What is the Inner Circle ? A Systemic Approach to teaching through "Active English"
As a former high school PE Teacher and Head of Outdoor Education in the UK and Australia, Pro Rugby Coach and Business owner ( English Schools) i am combining my skill sets to pioneer the area of Active English ! The Inner Circle is a group of like minded people, who are looking to drive our industry forward by looking "outside the box" of conventional teaching methods while at the same time improve their own high performance skill set and good habits. We focus on teaching English communication skills through human movement. The AE "private faceboo group “ ( The Academy ) allows you the user to upload your own AE ideas on video and comment and interact with other members to discuss issues, give and receive advice. Also, you can HIRE US, and we will come and help run your Active English course for or with you ! AE Teacher/Coach Training Programs - "Licence"
The Inner Circle is dedicated to developing the exciting new teaching medium of "Active English". Members can learn the skills and teaching methods to safely and effectively create and deliver an Active English course/lesson. Each month we will explore the activities that allow for a "Systemic Approach" to teaching and the educational business. There has never been a better time than now to explore the massive potential of Active English as very soon Japan will host three major sporting events :- The 2019 Rugby World Cup, the 2020 Olympic Games ( including surfing for the first time) and the Paralympics. We will also focus on how to build your own successful English school and develop high performance habits while doing so. We also take the high performance habits and success secrets of our guests and share and implement them with our Inner Circle members ! 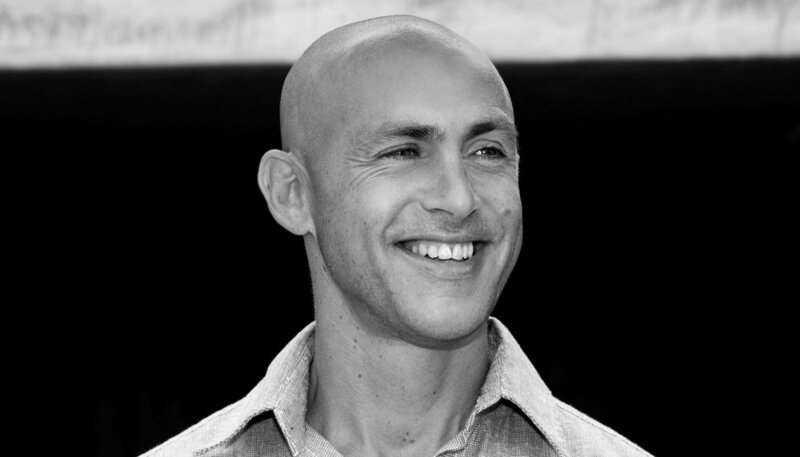 Co-Founder of HEADSPACE, the most popular meditation App in the world. Andy will teach us how being able to "be present" in the moment can benefit our teaching, learning and business dealings ! Red Bull Big Wave Surfer who shared in the setting of the Guinness Book of Records for the “biggest wave ever ridden”. Andrew will help us to "overcome the fear" of taking risks in learning, teaching and business and when to "flick the switch to beast mode" for maximum effect ! Founder of “Lisa Maria British Ballet” will demonstrate a systemic approach of teaching English through sport ( dance) and the need for a more holistic view of how the body and mind interact together ! President of “Language Teaching Professionals“ will talk to us about high performance teaching habits and the highs and lows of building a language school business in Asia ! Learn about Active English and the latest teaching methods. Access to a full video library of activities you can do and how to do them. Access to 100+ “ one minute high performance habits “ videos on how to achieve "high performance" skills in life through the creation of good habits. “Active Podcast “ Success Secrets videos (recorded in secret by our interview guests) and early access to podcast shows. Special discounts on entry to AE events. The Inner Circle is a members community of like minded people. Please go to the “Store” to see membership details. That’s right – you’ve got a full 30 days to look through the product and see if it’s the right fit for you. If you don't feel that the Inner Circle is the right place for you, then we will refund your money in full within the first 30 days.